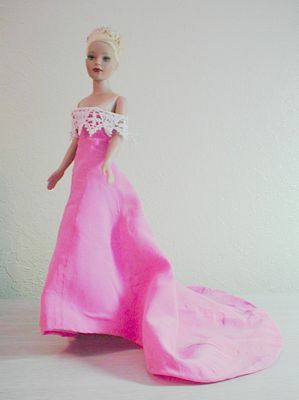 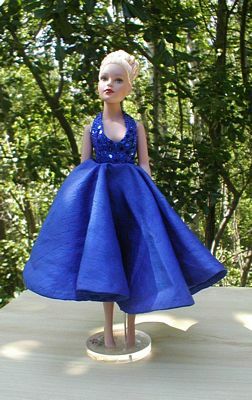 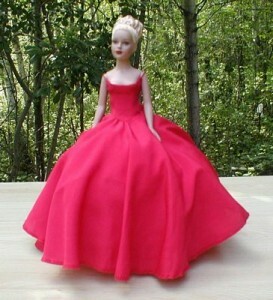 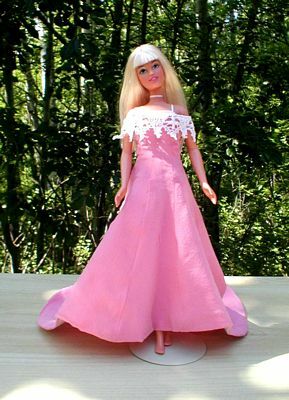 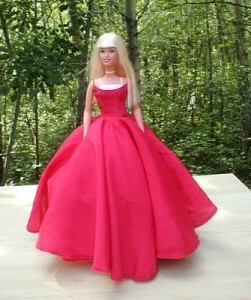 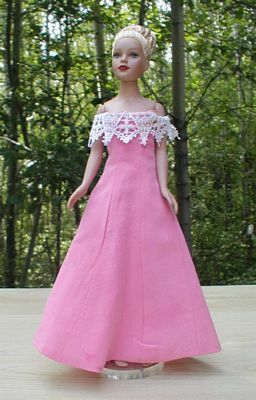 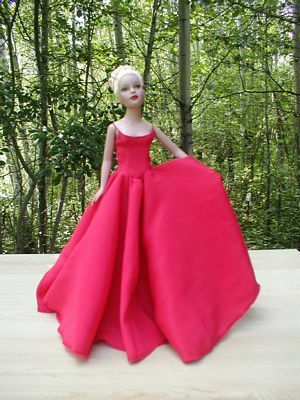 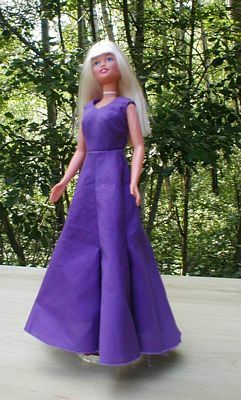 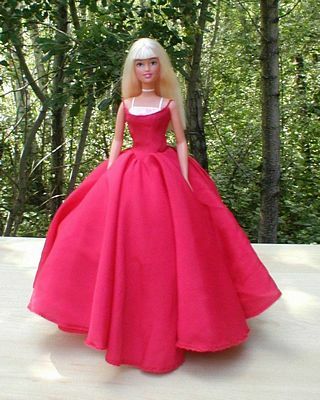 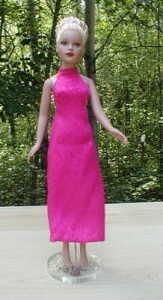 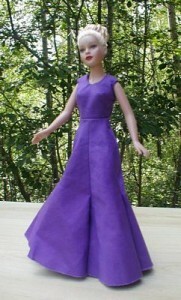 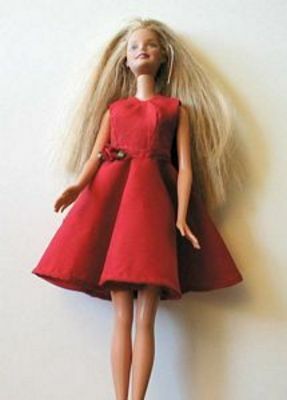 This pattern kit fits Barbie. 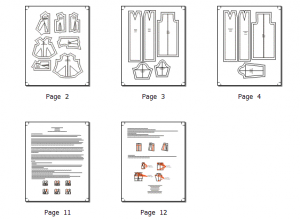 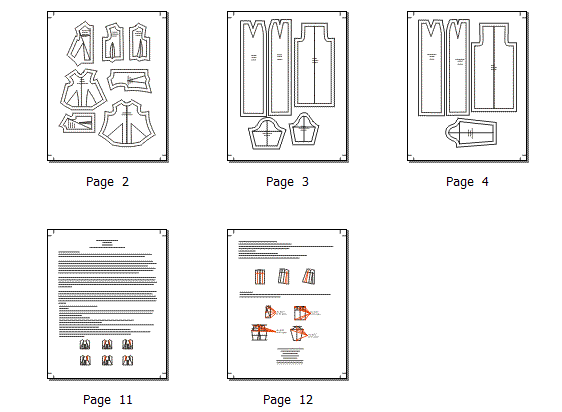 It includes the basic patterns ready to modify into your design using the simple techniques of slash n’ spread or pin n’ pivot. 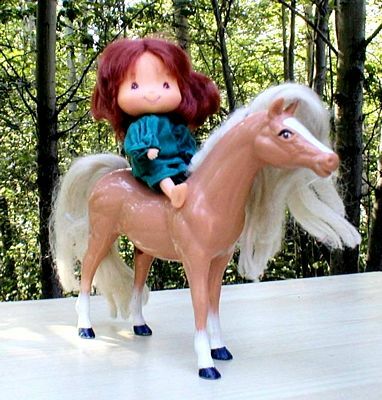 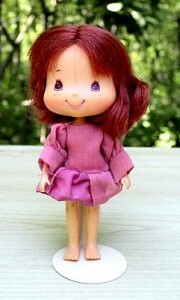 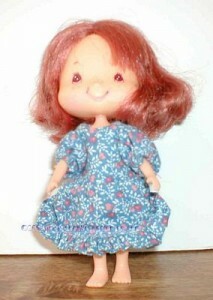 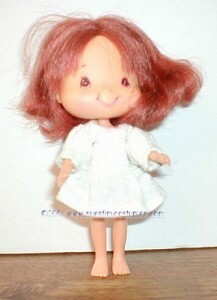 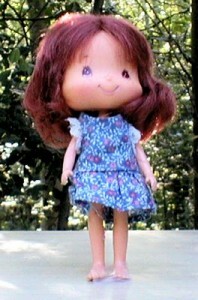 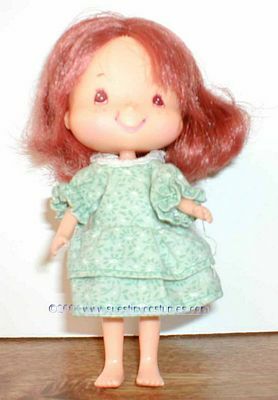 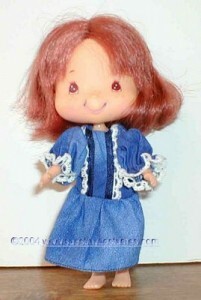 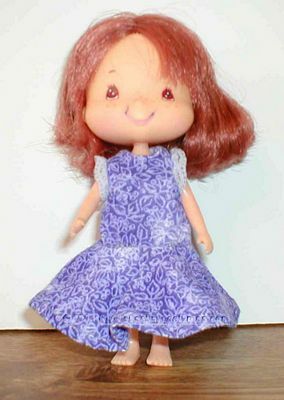 A kit of basic patterns great for creating your own designs for Strawberry Shortcake dolls!